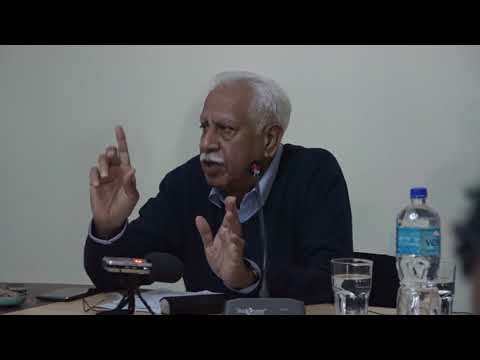 Prof P. Stobdan (Senior Fellow, IDSA)’s reading of history fails to predict Tibet’s future from the beginning. The Dalai Lama has informed the Tibetan people about his thinking on the succession issue since as early as 1969. 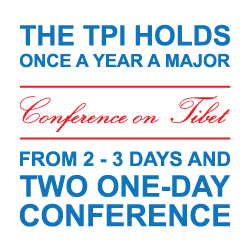 Later on September 24, 2011, the Dalai Lama took a definite position on the succession issue, where the Dalai Lama made it very clear that the decision to continue or not continue with the institution of the Dalai Lama lies with the Tibetan people. The real reason for ‘Younghusband’s visit’ to Tibet was not to lay a telegraph line. Because, to lay a telegraph line from Kalimpong to Lhasa, one doesn’t need 1,000 armed soldiers. Instead, an army of coolies, accompanied by engineers, supervisors and dozens of linemen could have done the job. In fact, it was an imperialist venture of the British Empire, to extend its imperial reach in Tibet. While making haste in predicting about the Dalai Lama and Tibet’s future, P. Stobdan let his opinions overtake his rationality, thus leading to his flimsy conclusion. At the beginning of his writing, Prof P. Stobdan began with his own version of ominousness, without relying much either on facts or on figures. Intentionally or unintentionally, he mixed the spiritual and political positions inherited by the 14th Dalai Lama. It was during the time of Sonam Gyatso, the Third Dalai Lama (1574) that the Mongolian chief Altan Khan offered him the title of the Dalai Lama, which literally means ocean of wisdom, and in return, the Dalai Lama conferred on Altan Khan the title of Brahma, the king of religion. Accordingly, the title of the Dalai Lama started with the Sonam Gyatso, the Third Dalai Lama. However, the political lineage of the Dalai Lama started with the Fifth Dalai Lama. The Fifth Dalai Lama was recognized at a time when Tibet was in political turmoil. However, all this uncertainty was laid to rest by Gushri Khan, the chief of the Qoshot Mongols, and in 1642, the Dalai Lama was enthroned in the main hall of Shigatse as both the spiritual and political leader of Tibet. In short, the institution of the Dalai Lama is around 437 years old, and the political position inherited by succeeding Dalai Lamas is around 369 years old after the enthronement of the Fifth Dalai Lama as the ruler of all Tibet. From the above statement, one may easily figure out that the Dalai Lama had made very clear his position on the succession issue. Hence, there is no question of the Dalai Lama not sticking to a definite position on the issue. Being the Supreme spiritual leader of Tibetan people, the Dalai Lama had already clarified the need and his wishes to seek the cooperation of various heads of the Tibetan Buddhist traditions during the selection process in the future. Col. Younghusband’s visit to Tibet? January 1904 saw a British expedition, led again by Francis Younghusband with 5,000 Sikh and Gurkha soldiers beginning their march to Gyantse. They had brought with them rifles, machine guns and artillery. Even while crossing Jelep la, a pass linking India and Tibet (Lhasa), Younghusband was accompanied by thousands of soldiers, carrying the most advanced weapons of the time. The force then assembled, consisted of two guns, No. 7 Mountain Battery, Royal Artillery; a Maxim gun detachment of the Norfolk Regiment; two guns, seven-pounders, 8th Gurkhas; half-company 2nd Sappers; eight companies 23rd Sikh Pioneers; six companies 8th Gurkhas; with field hospitals, engineer field park, ammunition column, telegraph, postal, and survey department detachments. In spite of the foot-and-mouth disease prevalent among the pack-bullocks, sickness and desertion amongst the Nepalese Coolie Corps, and of rinderpest, Major Bretherton had succeeded in accumulating a month’s supply for the troops and 10 days’ fodder for the animals, and General Macdonald was able to make a short march on the 11th to the foot of Jelap-la (pass) with the first column, consisting of 1,150 fighting men, four guns, and four Maxims. The idea behind the democratisation was that the struggle of Tibet is not a struggle of an individual, but a struggle of six million Tibetan people. By bestowing democracy, the Dalai Lama has further strengthened the importance of the Tibetan people’s decisions on the future of Tibet and on the relevance of the institution of the Dalai Lama. While making haste in predicting about the Dalai Lama and Tibet’s future, Prof Stobdan lets his opinions overtake his rationality, thus leading to his flimsy conclusions. 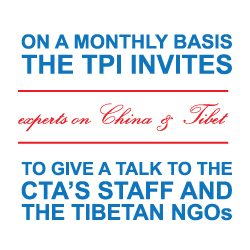 *Tenzin Tsultrim is a Visiting Fellow at the Tibet Policy Institute. http://www.dalailama.com/biography/the-dalai-lamas#3 (Accessed June 17, 2016). http://www.dalailama.com/biography/the-dalai-lamas#5 (Accessed June 17, 2016). Delhi, Indraprastha Press, 1986, p. 29.
uprising-day/ (Accessed June 18, 2016). http://www.dalailama.com/biography/reincarnation (Accessed June 18, 2016). It is ICT, not ITC, i.e. International Campaign for Tibet. 2016). 145 Tibetans have burnt themselves since February 27, 2009, last updated May 10, 2016.
www.thehindu.com/opinion/interview/article3616701.ece (Accessed June 19, 2016). Claude Arpi, Tibet: The Lost Frontier, Lancer Publications, New Delhi, 2008, p. 71. Account of the Mission to Lhasa of 1904, n.p., London, 1910, p. 153. 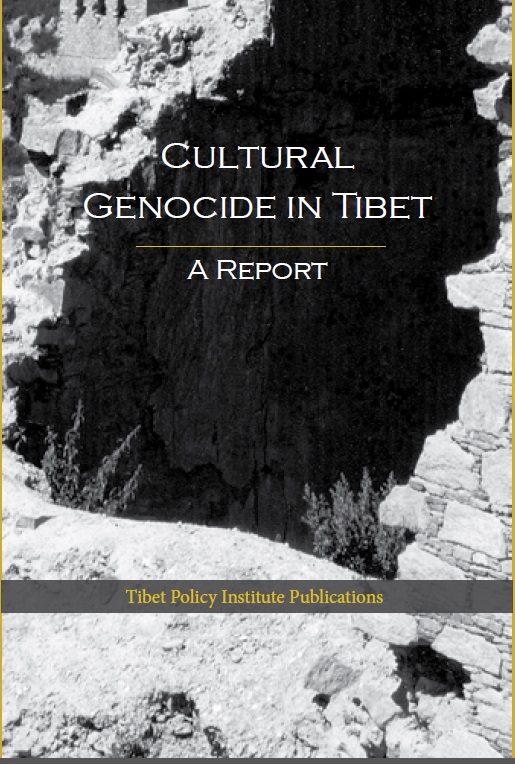 Volume I, Library of Tibetan Work and Archives, New Delhi, 2011, pp. 1–2.